With weeks of research and months of hard work, you have finally developed an amazing app. Will you let your app get lost in the midst of hundreds and thousands of other apps? If your answer is ‘no,’ then congratulations, you are in the right place. 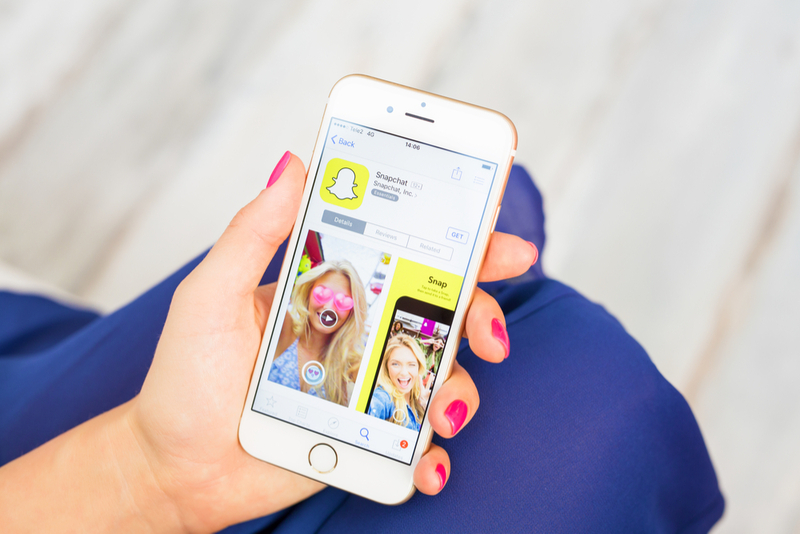 In this article, we will be sharing you some of the most effective ways to get your app featured on the app store. In order to get your mobile app chosen as an app store feature, you should also know about the process of how applications are actually chosen to get featured. The selection process for the featured app is not some advanced algorithm; they are actually hand-picked. 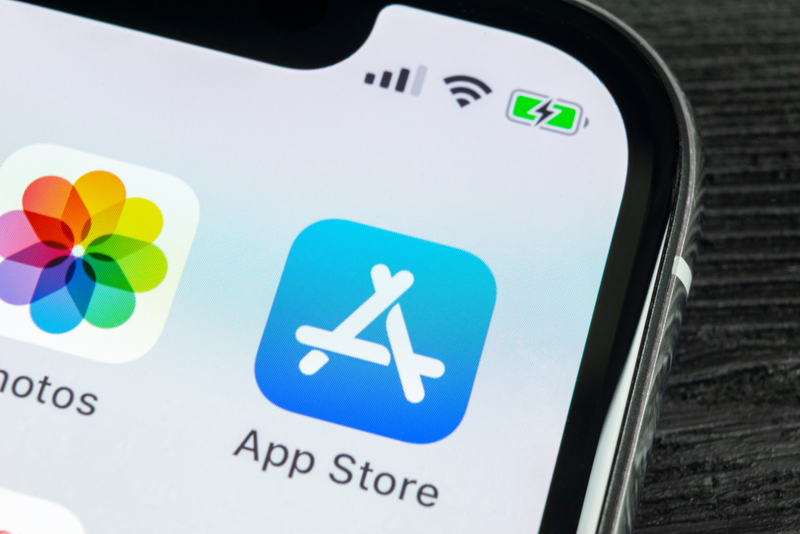 According to Apple’s former marketing manager, Michael Ehrenberg, Apple has over 150 app stores in different countries with designated editorial teams. This is done to ensure that the local app store editors can select the mobile/web apps they will be featuring on their respective app store. The main motive here is to find apps that are highly relevant to the target audience combined with a great range of features. ‘Build once, run anywhere.’ Universal applications seem to align more effectively with the business model adopted by Apple. 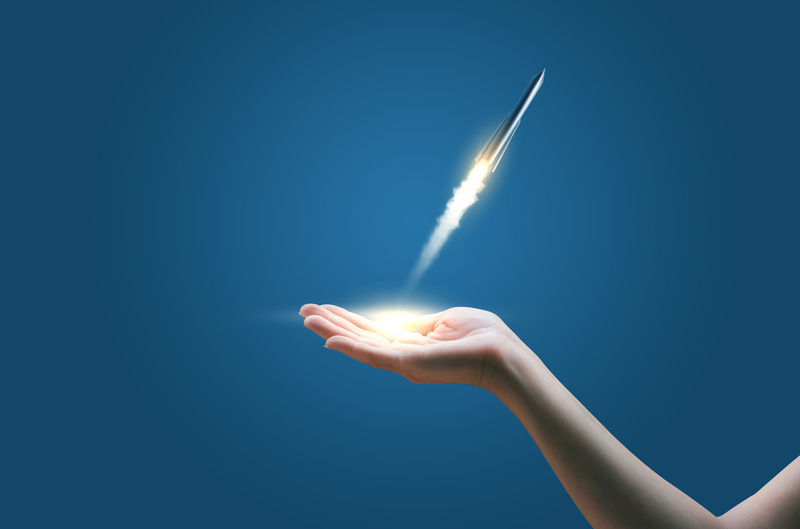 Apps that appeal to users of any major operating system will have a wider audience. And if your loyal users switch devices between Android and Apple, you want them to be able to take their favorite programs with them. Plus, you want the app to communicate well between users who might be using it on different platforms. We’ve all seen how awkward it looks when users type with emojis that don’t translate between iOS and Android. 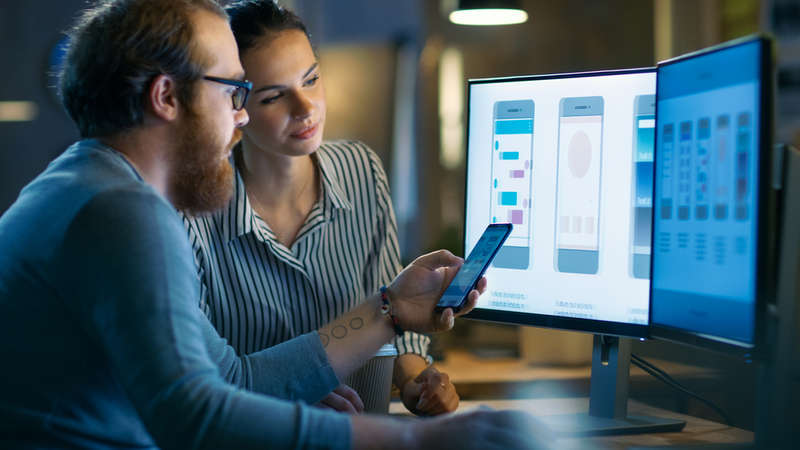 As an app owner and app developer, you need to know about the importance of upgrading technology and adding the latest features in your mobile app. So our advice would be to be aware of the major updates that are happening in the app development industry, if not all of them. For instance, 3D touch was the new kid in the town and every end-user wanted to experience this feature, so apps quickly adopted this feature and now it is standard. As we have mentioned in some of our previous articles, app localization is a crucial step in making an efficient application. You need to localize your mobile app if you want to grasp the attention of a wide range of users. One of the simplest ways to localize an app is to add support for multiple languages. Suppose you have an education app for kids that helps them learn new words. Now, how about you make this app available in multiple languages like French and Italian instead of just English? Adding the option of multiple languages will not only help you in increasing your user base but also help your app in gaining recognition from places all around the world. Yes, editors pay special attention to the fact when the app was last updated and whether the app developer is frequent with app version releases. In other words, you can think of app updates as the opportunity to make your app better. 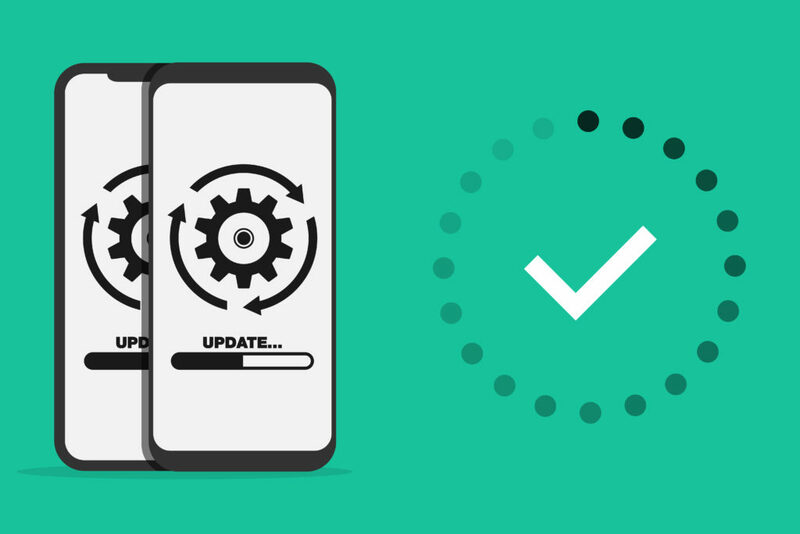 With every update, app developers can improve issues in the previous version, incorporate user feedback or add new functionality in the mobile application that the target audience might enjoy. 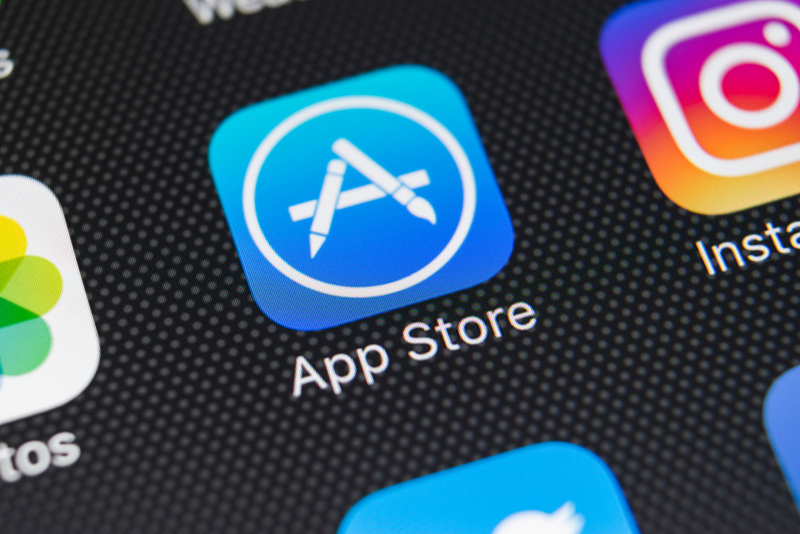 App store optimization (ASO) is another element that plays a vital role in getting your app noticed so make sure to optimize your app store listing appropriately. At this point, we would suggest you get acquainted with some of the basics of ASO as well as search engine optimization. For starters, you can shortlist the primary and secondary keywords that match with the niche of your app and further optimize them in the app store description and app listing. The chances of your app getting features in the app store are quite slim without implementing an efficient marketing strategy. Don’t let all your hard work go in vain, in fact, do the opposite and make integrate a powerful marketing plan for your web/mobile app. App developers/app owners can even invest in a PR effort as well. 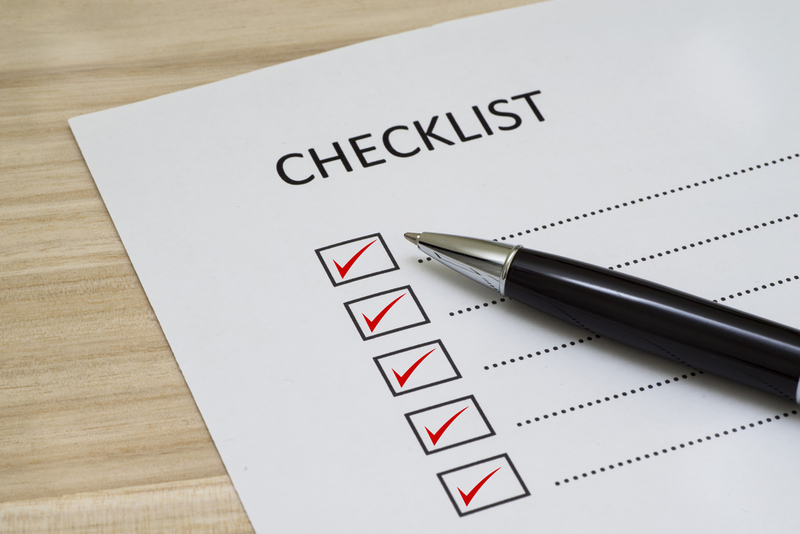 A little bit of media coverage is enough to skyrocket your application and the best part is that it’s easy to hire a marketing firm to handle it all for you. Alternatively, you can spread the word about your app in a more subtle way like sharing technical blogs over the features offered by your app and sharing them on different social media platforms like Facebook, LinkedIn, Twitter etc. Make sure the usability and quality of the user interface are high. Try to deliver a unique user experience to your audience. The efficiency, as well as functionalities of the app, also matter a lot. App developers can even mention details like ‘where the app was made’ to connect with the audience. Be original with your mobile app, under no circumstance copy another app. 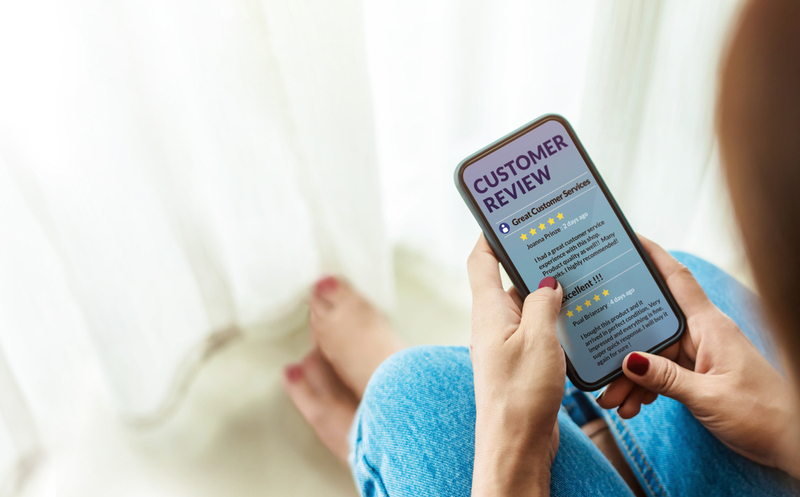 Do not include in the practice of fake app reviews and ratings. Include compelling content, impressive screens and demo video in your app description. Ensure that your app delivers a visual appeal to the user. It is suggested by some expert mobile app developers, to release app during the mid-week instead of a weekend. Try to be consistent with your app version release and new updates. So this was our take on how you can get your app featured on the app store. If you’re staunchly on team Android then don’t worry, we have something lined up for you as well.